The Florida Retail Federation in partnership with Wicklander-Zulawski & Associates, Inc. is thrilled to present EMPOWER 2019 with the addition of education and resources for the human resources profession. The one day summit offers an opportunity for professionals from the loss prevention, asset protection, law enforcement and human resources professions to come together for continuing education , critical networking, and information sharing. 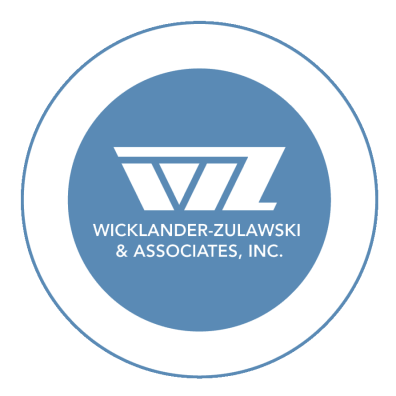 The Florida Retail Federation and Wicklander-Zulawski & Associates, Inc.